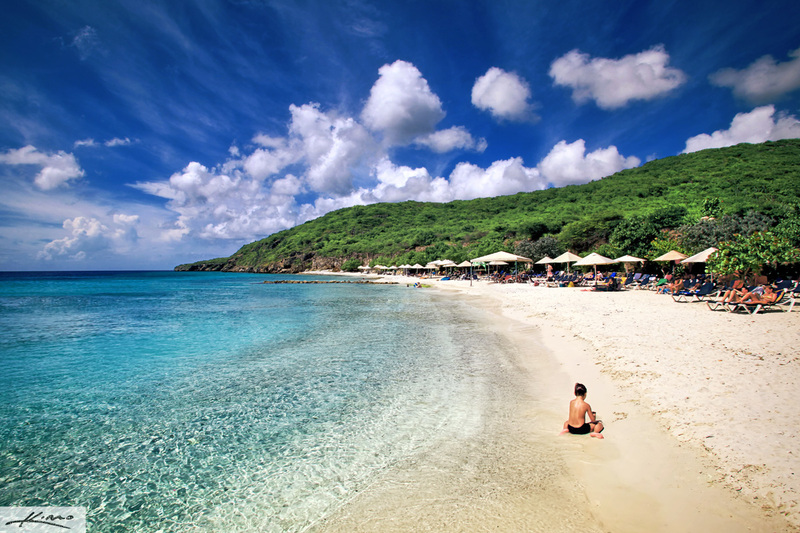 Beach photography image from Curacao, photographed with Canon 5D MK2 digital SLR camera. High dynamic range photo merged & tone mapped using Photomatix HDR software. another sunset at the park from Lake Catherine next to my favorite banyan tree in Palm Beach Gardens Florida. Multiple exposure HDR image processed using Photomatix HDR software. 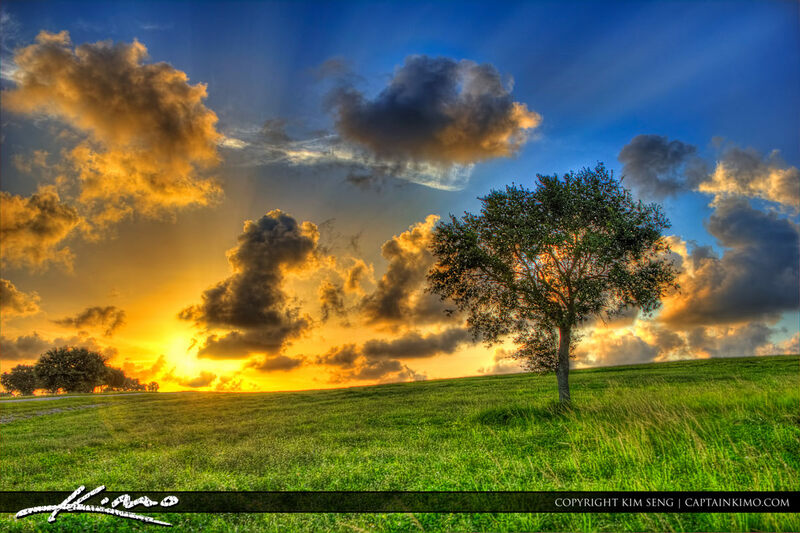 Another HDR sunset image from Dyer Park in West Palm Beach, Florida with the tree on the hill. Three exposure HDR photo processed using Photomatix Pro and Topaz Software. 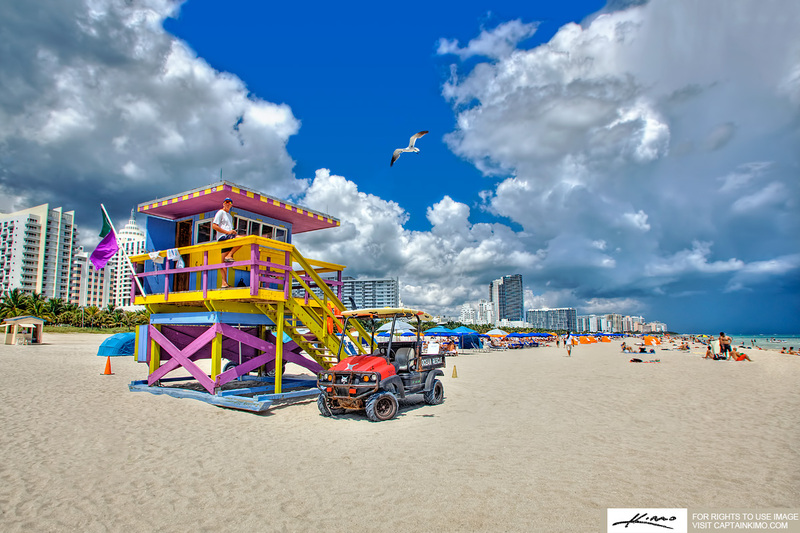 Lifeguard on duty in tower at South Beach Miami Florida. High dynamic range photo merged & tone mapped using Photomatix HDR software. 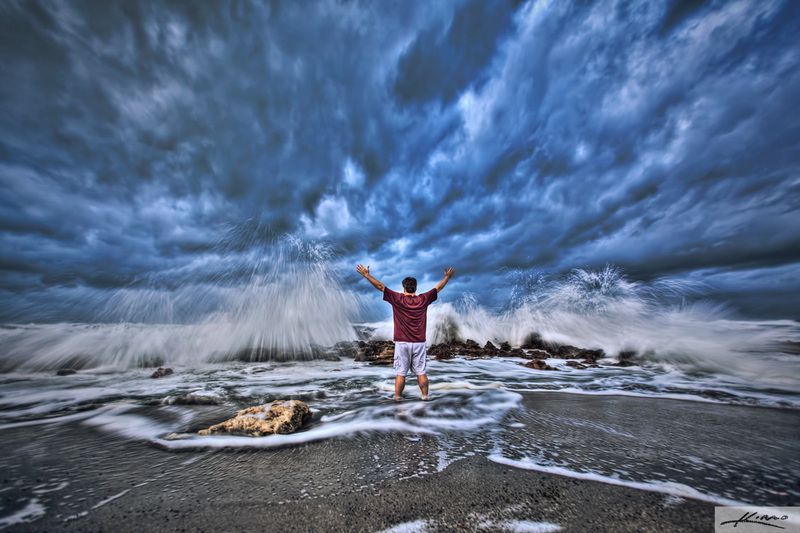 Single exposure HDR imagem from Coral Cove Park, Jupiter, Florida, photographed with Canon 5D MK2 digital SLR camera. HDR photo tone mapped using Photomatix HDR software. 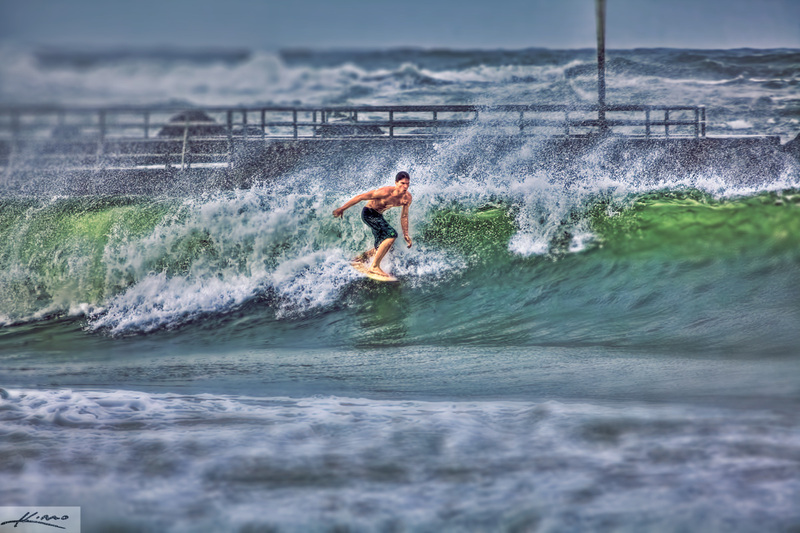 Single exposure HDR image from Jupiter Inlet of a Surfer riding a wave from Hurricane Irene, photographed with Canon 5D MK2 digital SLR camera. High dynamic range photo merged & tone mapped using Photomatix HDR software. 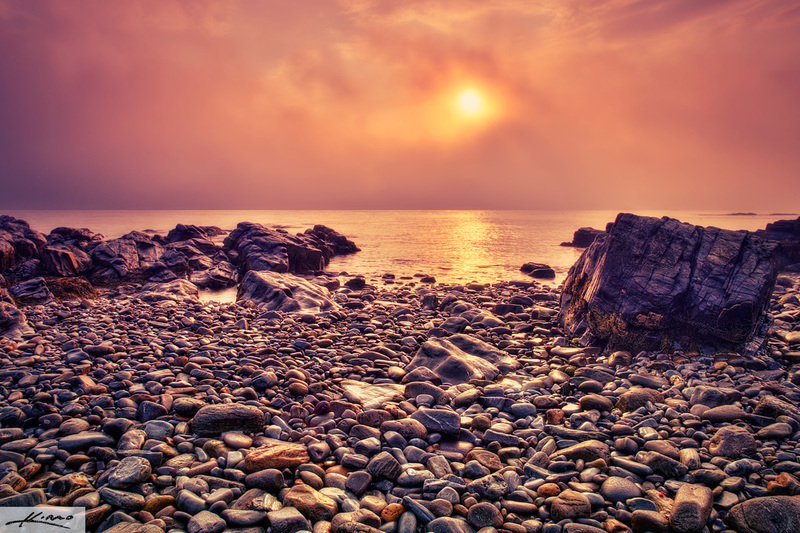 HDR photography image from Cape Cottage at Fort Williams Park in Portland, Maine, during sunrise, photographed with Canon 5D MK2 digital SLR camera. High dynamic range photo merged & tone mapped using Photomatix HDR software. 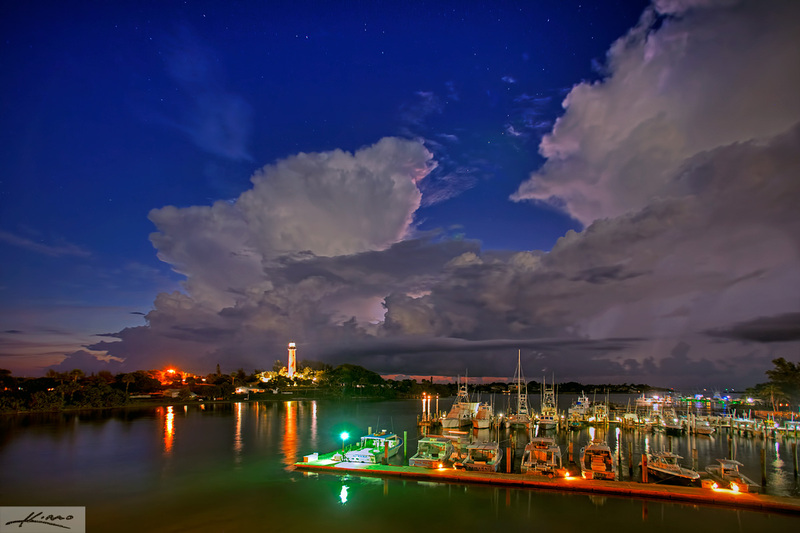 HDR photography image from Jupiter Lighthouse, photographed with Canon 5D MK2 digital SLR camera. High dynamic range photo merged & tone mapped using Photomatix HDR software. 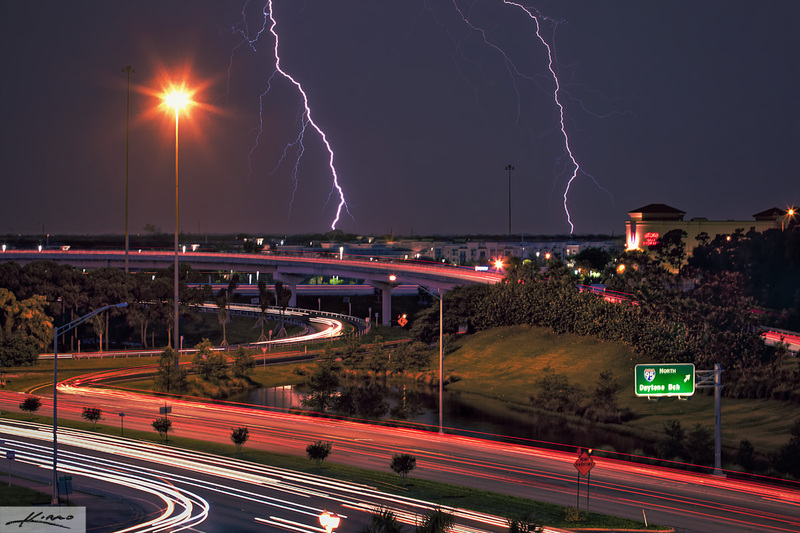 Single exposure HDR image of PGA Blvd highway ramps with lightning, photographed with Canon 5D MK2 digital SLR camera. Dynamic range photo tone mapped using Photomatix HDR software. 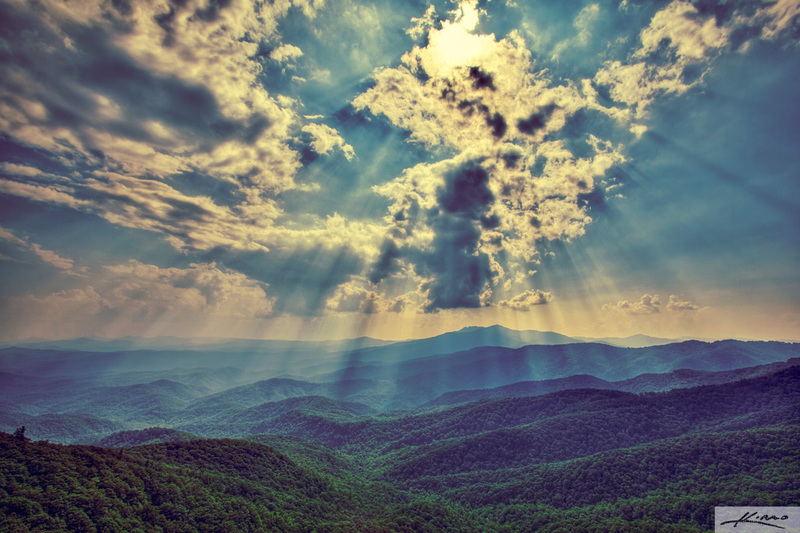 HDR photography image from Blowing Rock, North Carolina, photographed with Canon 5D MK2 digital SLR camera. High dynamic range photo merged & tone mapped using Photomatix HDR software. 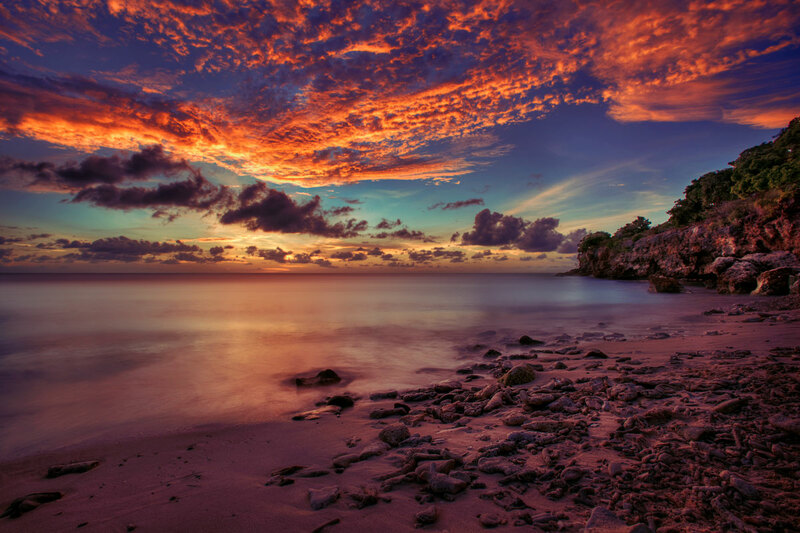 HDR photography image from Curacao Beach, photographed with Canon 5D MK2 digital SLR camera. High dynamic range photo merged & tone mapped using Photomatix HDR software. 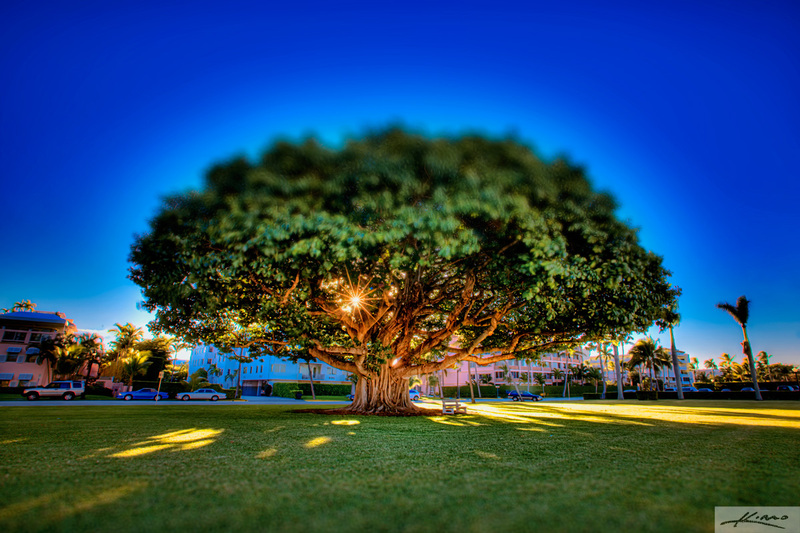 HDR photography image from Palm Beach Island of a Banyan Tree, photographed with Canon 5D MK2 digital SLR camera. High dynamic range photo merged & tone mapped using Photomatix HDR software. 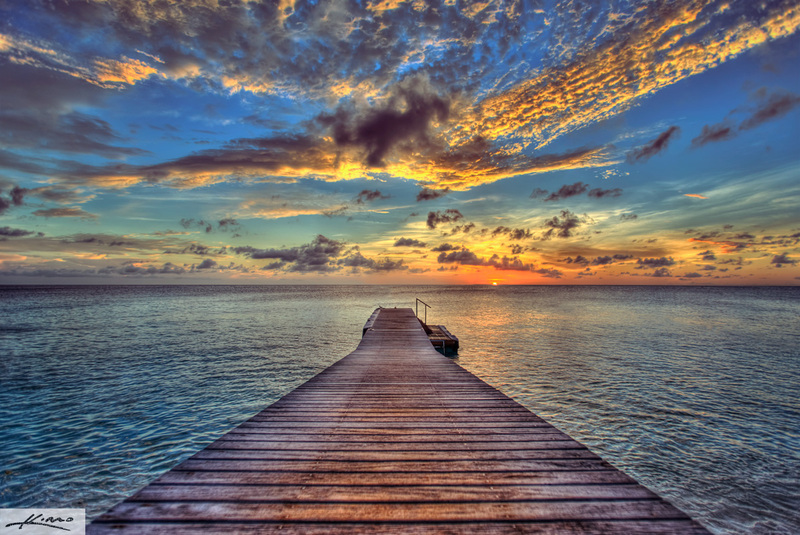 HDR photography image from Curacao ISland, photographed with Canon 5D MK2 digital SLR camera. High dynamic range photo merged & tone mapped using Photomatix HDR software. 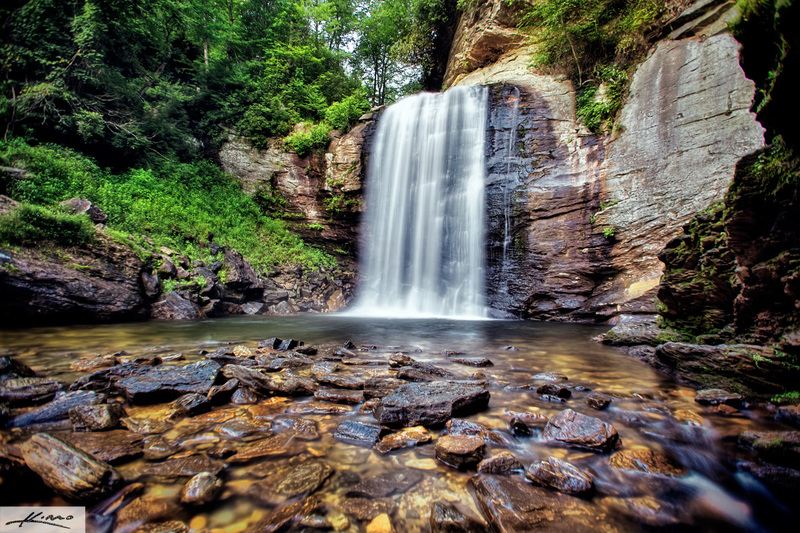 HDR photography image from Looking Glass Falls, North Carolina, photographed with Canon 5D MK2 digital SLR camera. High dynamic range photo merged & tone mapped using Photomatix HDR software. 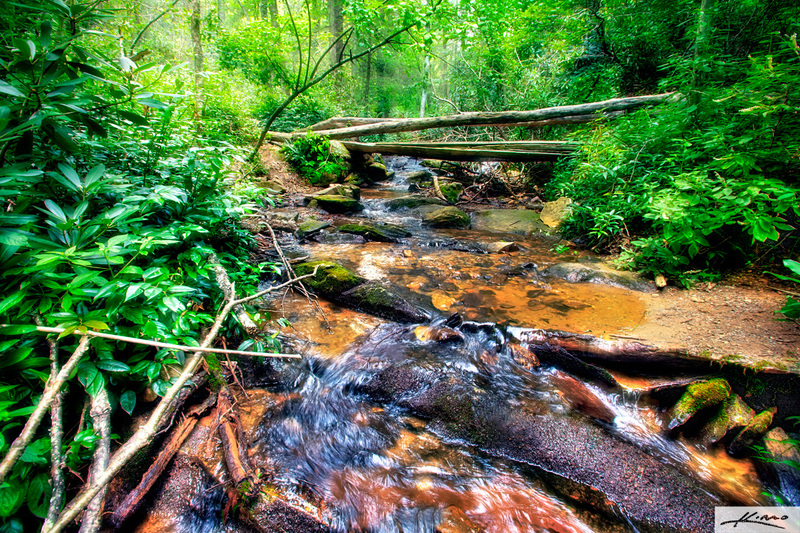 HDR photography image of a stream at Cascades Falls, North Carolina, Blue Ridge Parkway, photographed with Canon 5D MK2 digital SLR camera. High dynamic range photo merged & tone mapped using Photomatix HDR software. 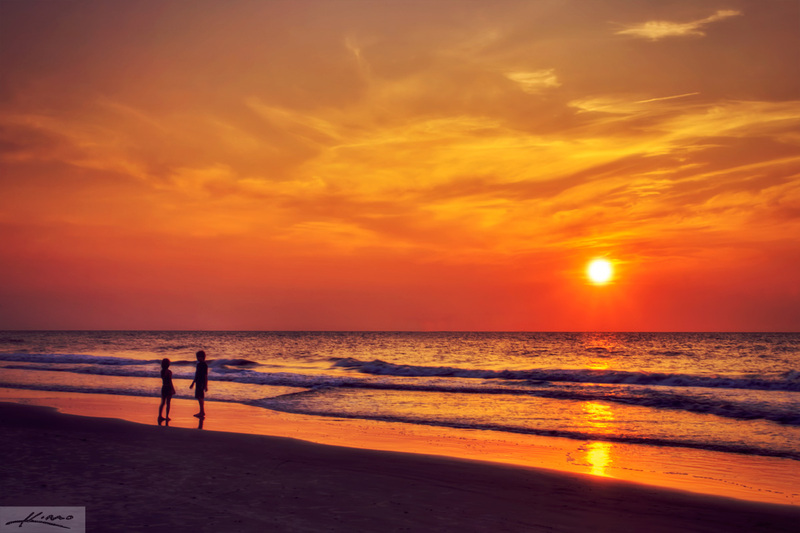 HDR photography image from Tybee Island, Savannah, Georgia, photographed with Canon 5D MK2 digital SLR camera. High dynamic range photo merged & tone mapped using Photomatix HDR software. 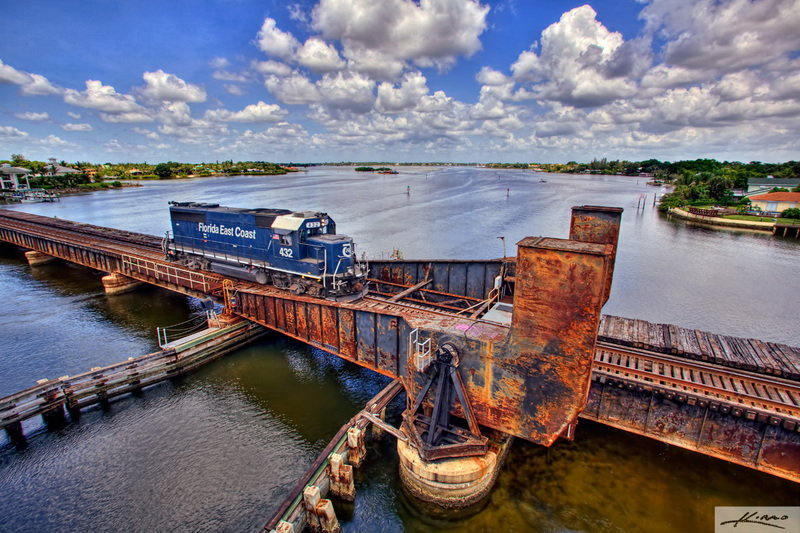 This is a four exposure HDR image. Three exposures were shot for the environment while the fourth was taken for the train. High dynamic range photo was merged using Photomatix and processed in Photoshop Elements. 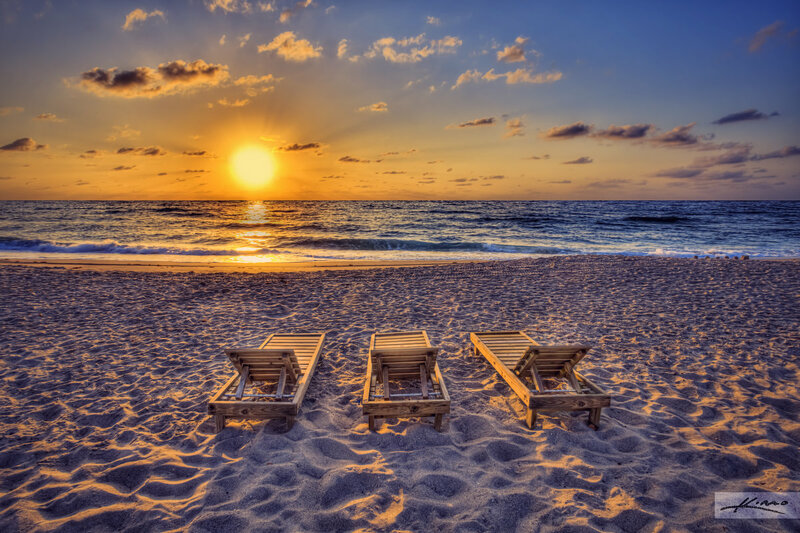 Three beach chairs during sunrise at at Palm Beach Shore, Singer Island, Florida, photographed with a Canon 5D Mark2. High Dynamic Range image tone mapped and merged using Photomatix Pro. 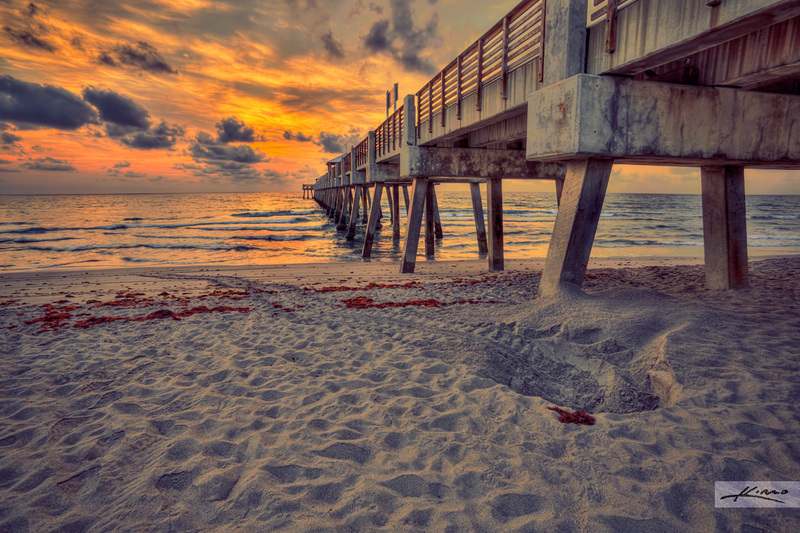 HDR photography image from Juno Beach Fishing Pier, Florida. Photographed with a Canon 5D MK2 digital SLR camera. High dynamic range photo merged & tone mapped using Photomatix HDR software. 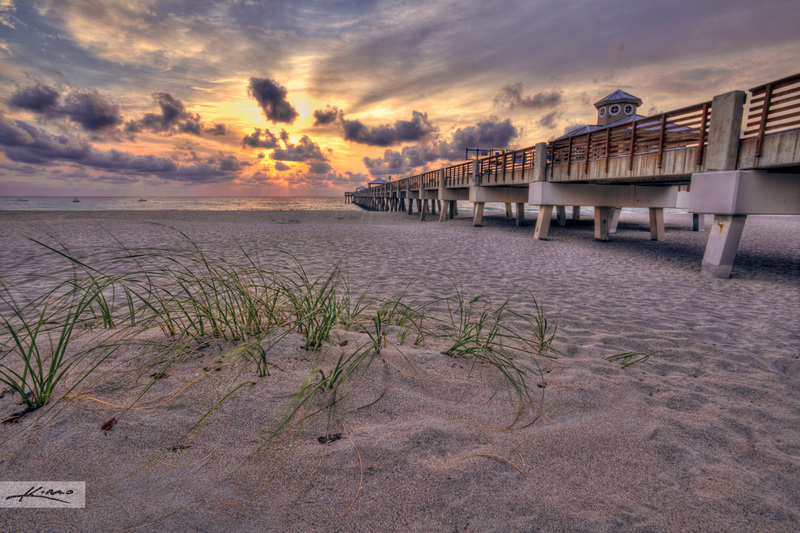 The beaches around this area of Florida is littered with Sea Turtle nests. You can see below a newly created nest where a sea turtle just finished laying eggs. 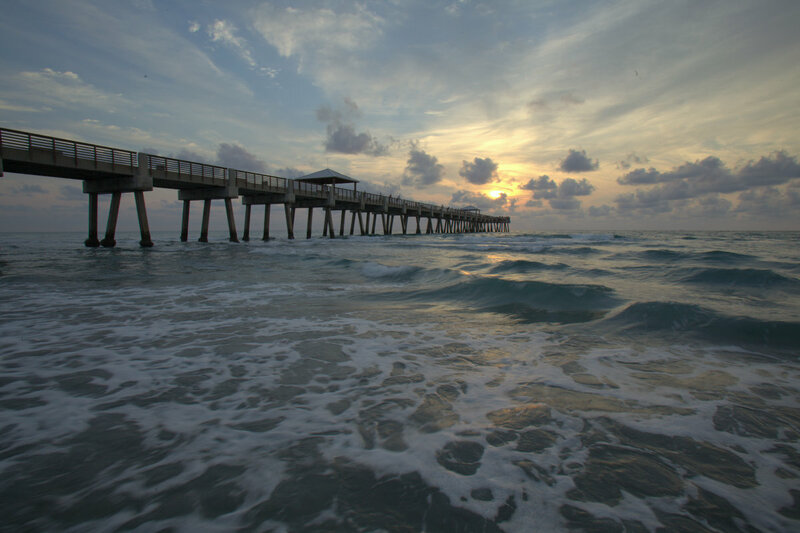 Quick post from an HDR photo I shot earlier this morning at the Juno Beach Fishing Pier. I woke up early and saw a beautiful red sky form the back window of the house.